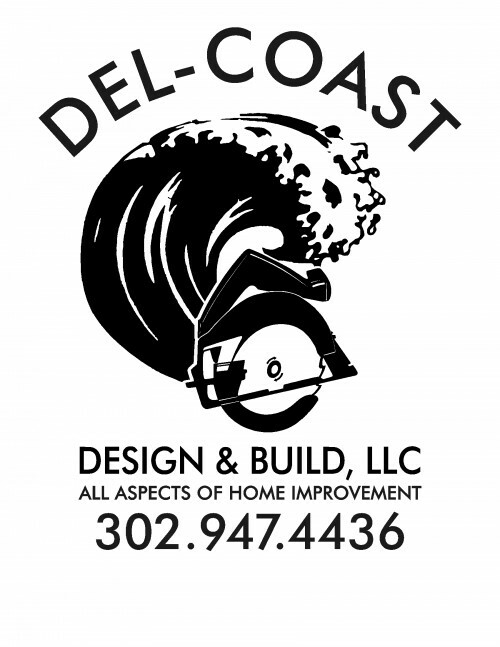 Del-Coast Design & Build LLC. Melvin L. Joseph Construction Co.
T.H. White General Contractor Inc.